DIRECTOR, WRITER with experiences in both China and the US. 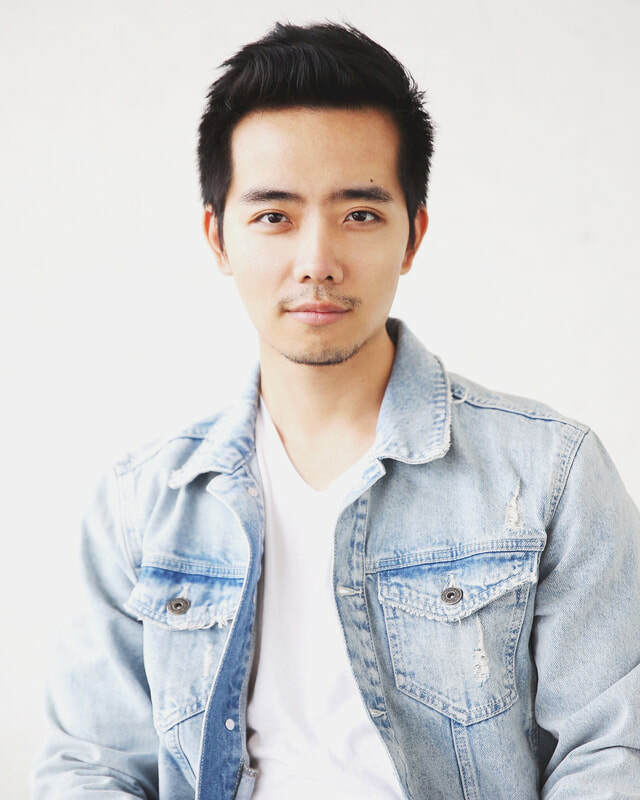 Hao received his BFA Film Production degree at Emerson College. He is currently a Directing Fellow at the American Film Institute. He has worked at many production companies such as Paramount Pictures and New Regency Pictures. With a strong creative vision, Hao has directed works that received international festival recognitions. ACTOR in many popular TV shows and feature films produced by studios in both Mainland China, Taiwan and Hong Kong. such as Qian Nv You Hun and Love in a Miracle.